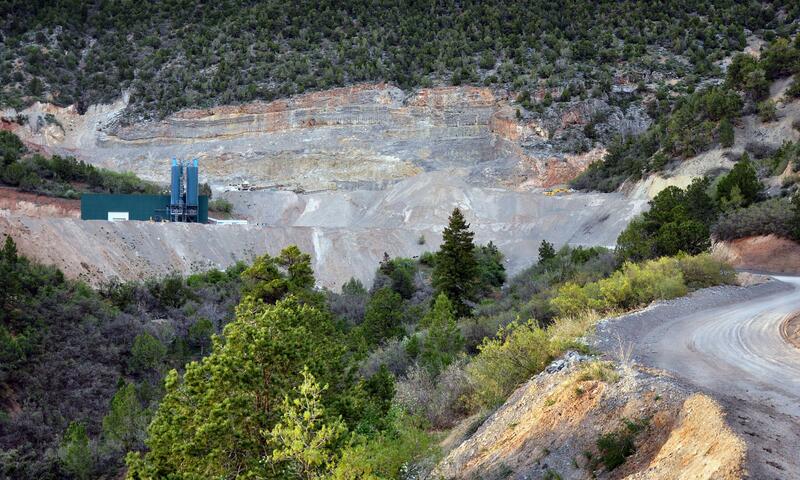 Rocky Mountain Resource Management, or RMR, has permission to drill exploratory holes up to 200 feet deep winin the existing boundaries of the limestone quarry above Glenwood Springs. It's not an expansion, but the Bureau of Land Management expects a proposal soon. KDNK's Amy Hadden Marsh has more. Limestone quarry near Glenwood Springs, CO.